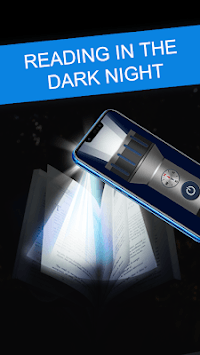 Super flashlight app. Brightest and easy-to-use LED flash light! 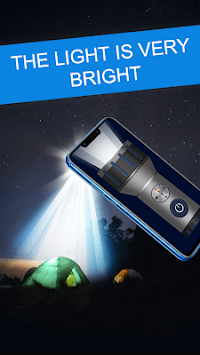 Brightest Flashlight is a free LED flashlight that instantly turns your phone into super bright LED flashlight, and the strongest flashlight. Brightest Flashlight - Super LED Flashlight, an easy to use and super handy LED flashlight! Super LED Flashlight is the fastest and most handy flashlight and light up in the dark! 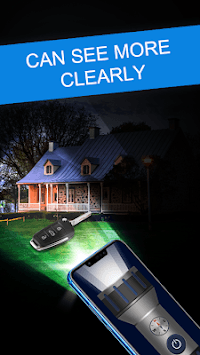 Enjoy this amazing flashlight app to light up your way in the dark!